5 happy friends – do not miss it! This set consists of 5 pairs of Black ShoeCoat protectors for drivers. 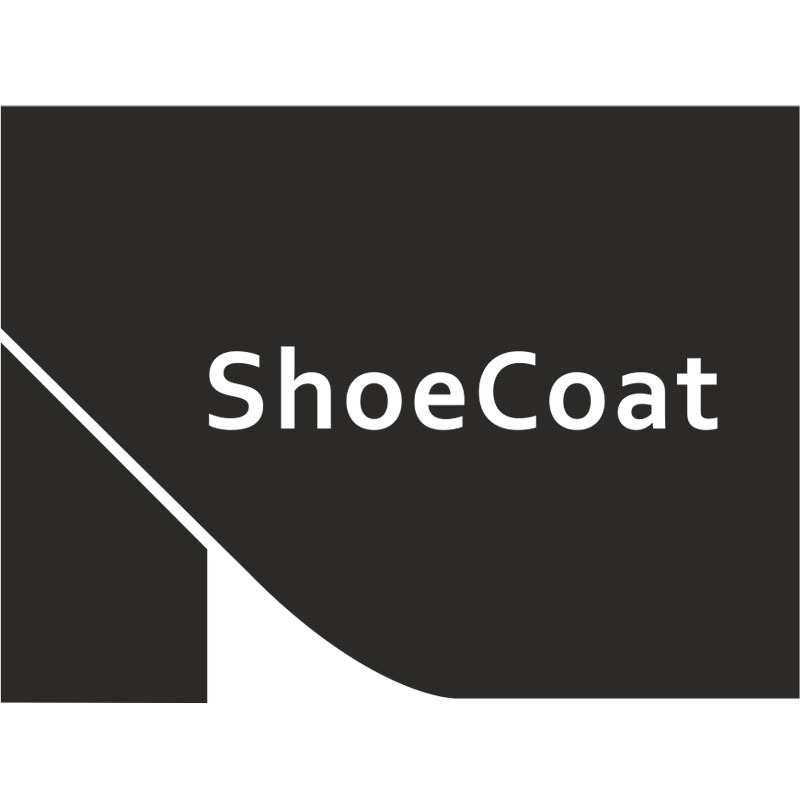 ShoeCoat protects your shoe heels from getting scuffed while you press pedals. 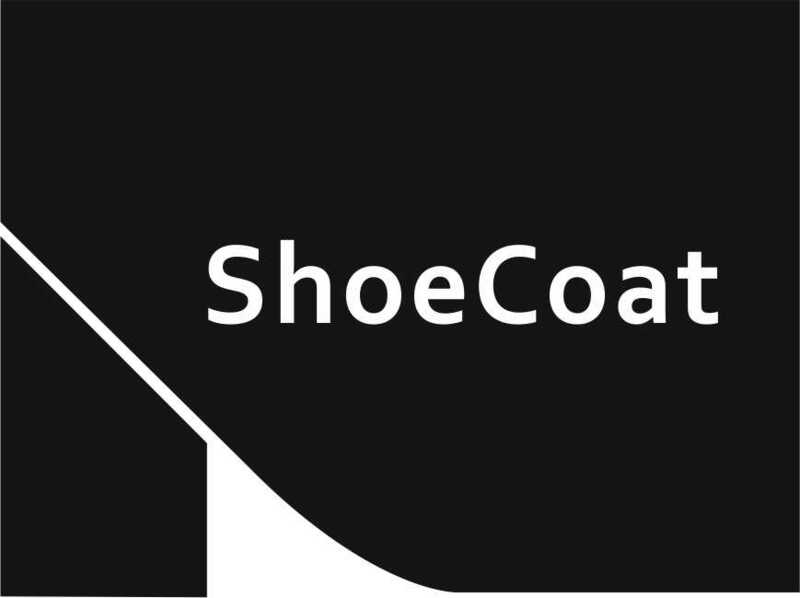 It is the only shoe heels protection, that suits all types of shoes.